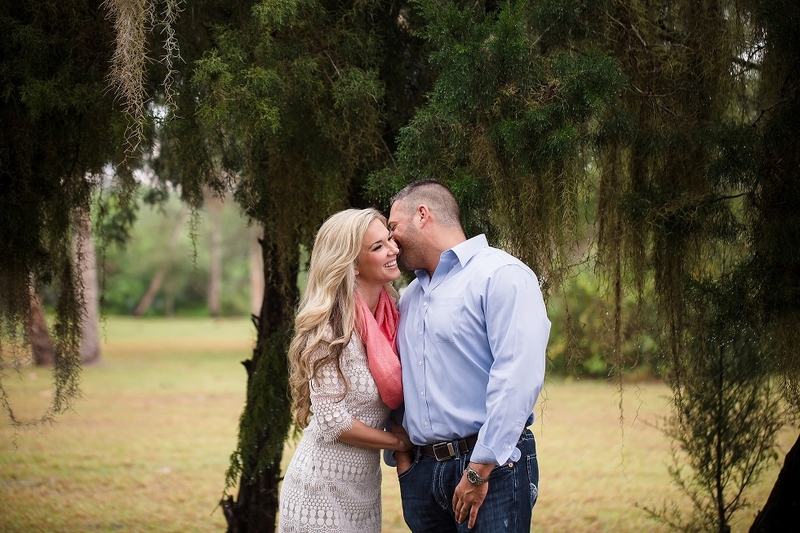 Married couple Brittany & Raphael wanted some cozy winter portraits to hang on their walls so we met at Phillippi Estate and wandered around for a couple hours, and these two made it so easy! They adore each other and are pretty good at the whole snuggle-up and look gorgeous pose. 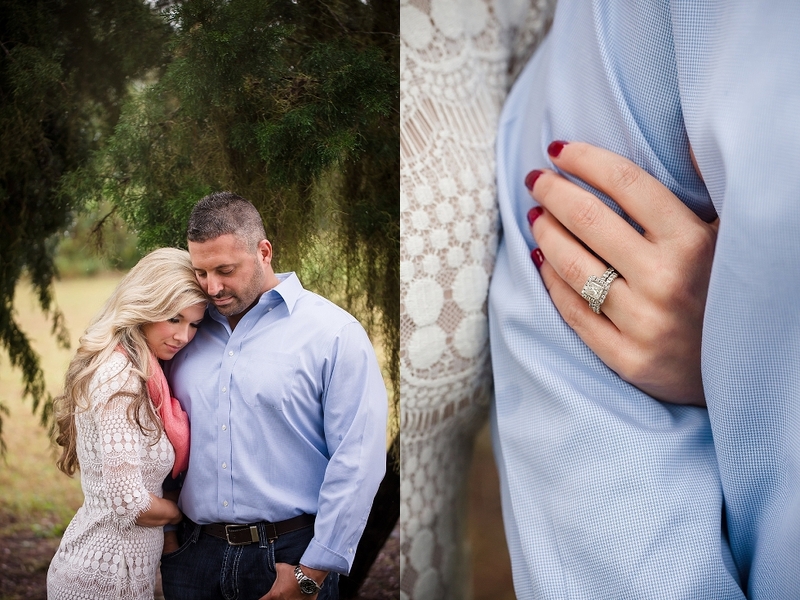 I love portrait sessions that are just for fun, to celebrate a wifey & hubby’s love for each other!